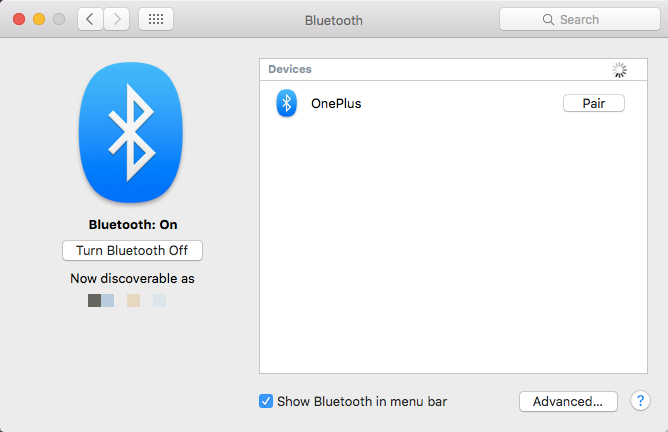 Tethering your Android phone to your Mac using Bluetooth is easy. In this article, we are going to walk you through the steps, so you can use your Android's internet connection on your Mac. This is necessary if you wish to bond your Android's 4G/LTE or Wi-Fi connection to your Mac's Wi-Fi or Ethernet connection. However, while Bluetooth is a convenient and wireless way to get internet from your Android phone to your Mac, it is limited to 1 Mbps (Bluetooth 4) or 2 Mbps (Bluetooth 5). If you have fast LTE speeds on your phone, you might get better results with USB or Wi-Fi tethering. 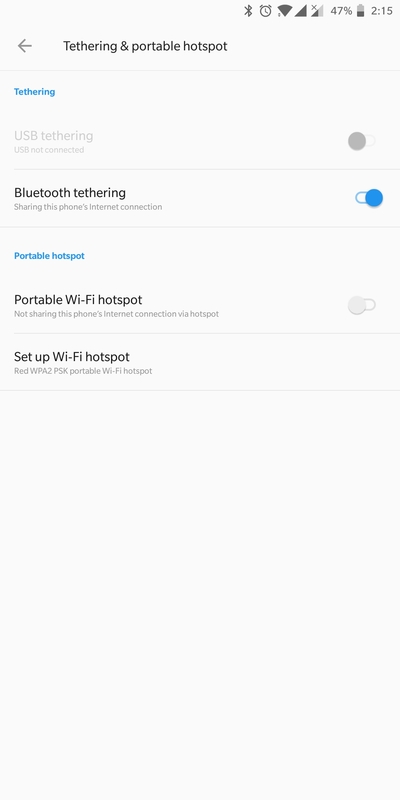 Step 1: Turn on your Android's Personal Hotspot. To do this, open the Settings app and tap More... Then choose Tethering & Mobile Hotspot. 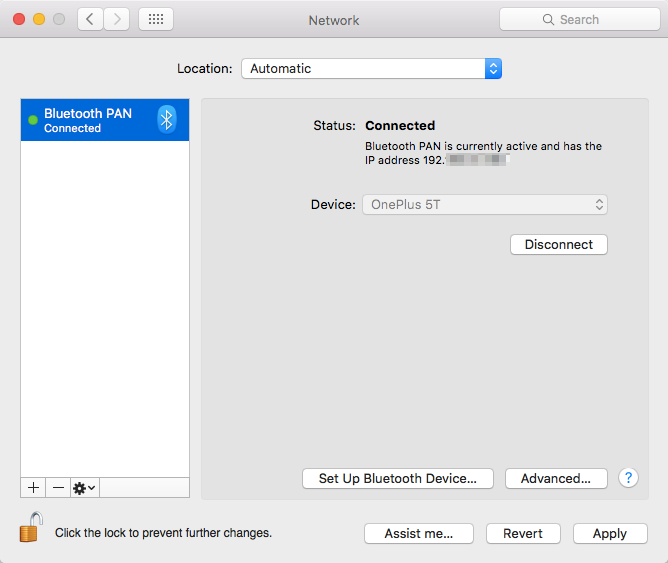 Finally, toggle the Bluetooth tethering switch on. Step 2: Next, pair your Android device and Mac. You can do this by going to System Preferences > Bluetooth. Then, select your Android from the pane that appears. Also, take this opportunity to ensure that your Mac’s Bluetooth is turned on. Step 3: Now it’s time to get you connected! Open System Preferences on your Mac. Then click Network and select Bluetooth. If you don’t see your Android phone, click to add it. Finally, click Connect.